As a follower of Teagan and all things Atonement, Tennessee – I thoroughly enjoyed this excellent review of the book. Janet. 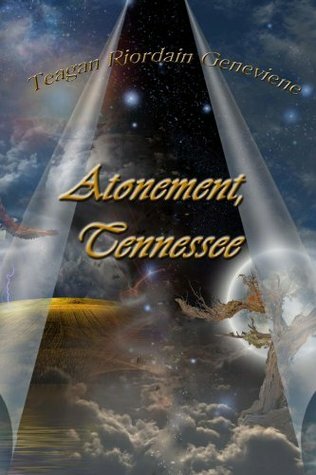 I hadn’t read many fantasy novels and I wasn’t sure what to expect with Teagan Geneviene’s Atonement, Tennessee. So I was surprised how much I loved it. The author has a distinctive style of writing that is compelling; extraordinary fantasy woven around reality. 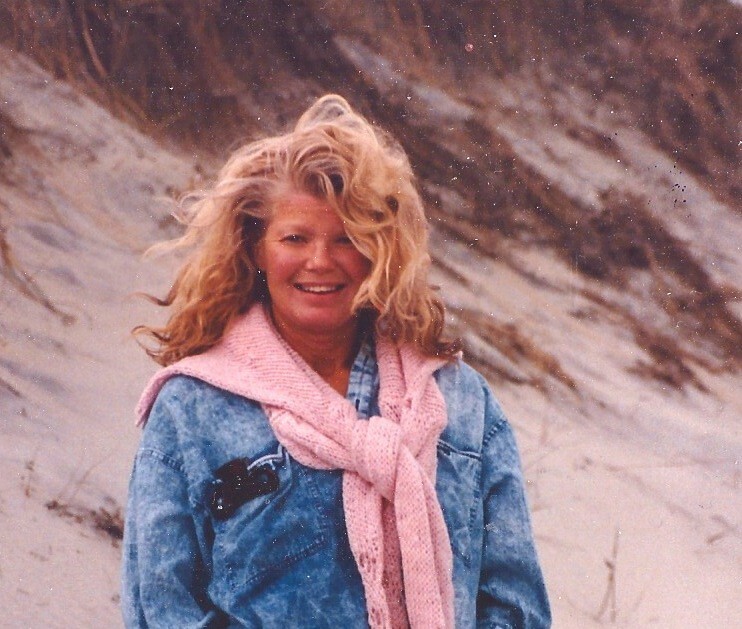 This entry was posted in Uncategorized on November 27, 2015 by janetweightreed10. Thanks very much for commenting, Gill. It’s meant to be a light fun read. Hugs!